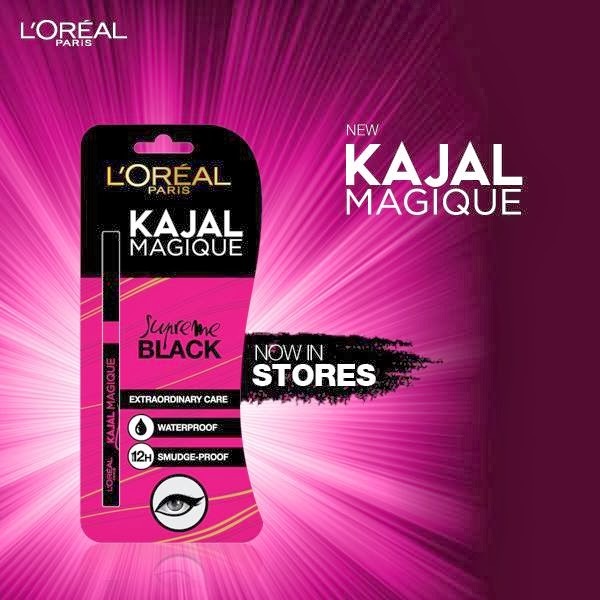 Press Release: Line your eyes with a stroke of sheer magic: L'Oréal Paris launches Kajal Magique - Divassence! You can speak volumes with your eyes and the best way to highlight them is with the ever-favorite kajal. 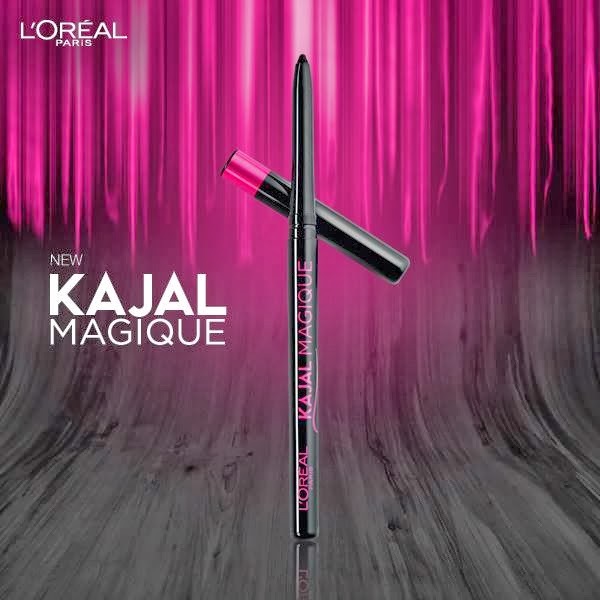 L’Oréal Paris, the world’s #1 beauty brand launches Kajal Magique, its first ever Kajal in India. L’Oréal Paris as a brand is known to create products that match the needs of the contemporary Indian women, and this kajal is the perfect tool to craft gorgeous eye looks. So go bold, smoky, or let creativity take over your eyes. L’Oréal Paris Kajal Magiqueis supremely black and doubles up as a darker-than-night eyeliner. It is powered with a new generation formula and mineral pigments for a deep intense color payoff. Along with providing a great finish, it is also enriched with ingredients like Vitamin E, Cocoa Butter, Olive Oil Esters and Vitamin C Derivative, which provide extraordinary care and a soothing feeling to the eyes. Since it is ophthalmologically tested, it is safe and suitable for contact lens wearers. Designed to last for up to 12 hours, Kajal Magique is smudge proof, waterproof and non-transferable.